The largest of Israel's Northern cities, Nazareth is known worldwide as a meeting point for the three major monotheistic religions – Judaism, Christianity, and Islam. 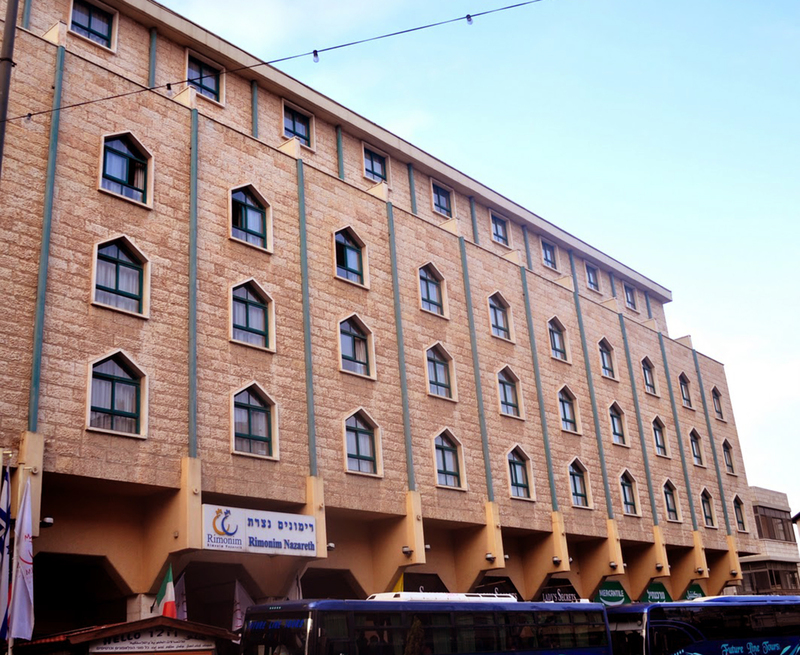 A short walk from the Church of the Annunciation, between a web of market allies, stands the Rimonim Ha'Maayan, sometimes referred to as "Mary's Well hotel". The hotel proudly abides to an 'East meets West' mentality, combining the best of Western indulgence with the delights of Eastern authenticity and hospitality. The 226 guest rooms include standard and family rooms, as well as spacious suites, all well equipped, to make the most out of your memorable stay. 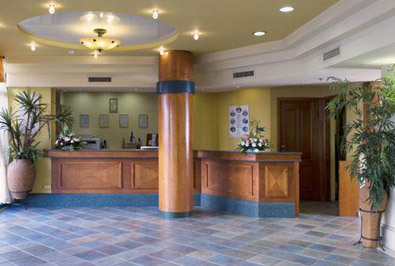 The hotel's wuthentic feel is matched by its warm hospitality. 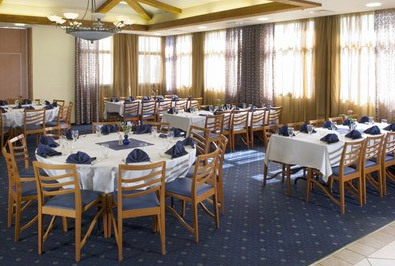 Rich meals are served in the main dinng room, and light snacks or drinks are available at relaxed the hotel lobby. Two convention halls are available for rent, and are equipped with lthe necessary audio-visual aids. Complimentary tours of the city and its little-known secrets are available (minimum 20 participants required). 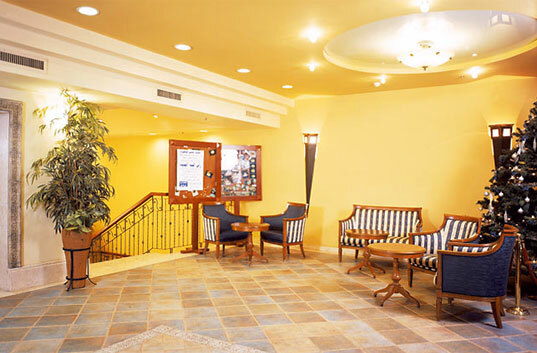 The hotel is close to many of the city's tourist attractions, conveniently located on a main street. From here, one can easily explore the local sights, ranging from religious to urban. "Joked that the wise men stayed there....."
"In need of update and care"